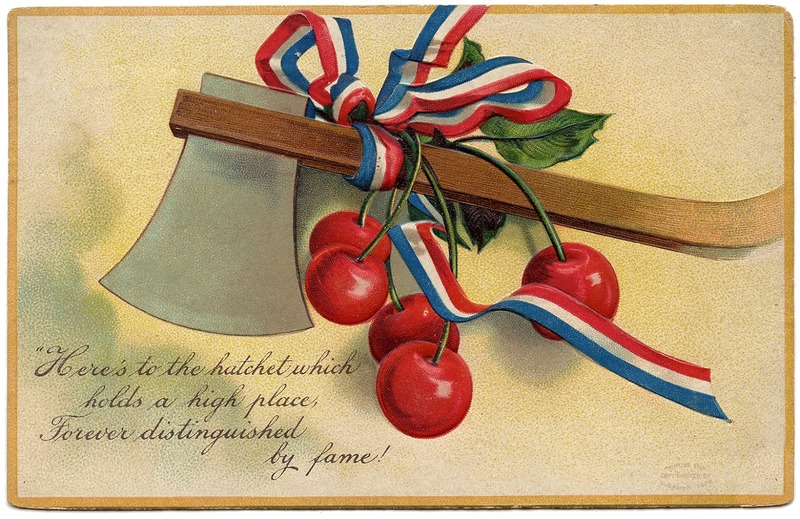 Unlike the long-enduring cherry tree myth, it is no fabrication that America’s first president had a fondness for cherries. Records show that cherries factored heavily into meals served at George Washington's Mount Vernon home, and that he regularly brought canteens filled with Martha’s homemade cherry bounce (a cherry liqueur) on trips. Whether he sipped it as a tonic or a tipple is sadly forever lost to history. Washington was not alone in his presidential preference for cherries. They were a favored orchard fruit of Founding Fathers John Adams, Thomas Jefferson, and James Madison. Platters of the heart-shaped fruit were served at Dolly Madison's famous luncheons, and the beloved bowlful of cherries continued to make regular summertime appearances at the executive mansion (known today as the White House) without incident until July 4,1850. On that sweltering summer day, President Zachary Taylor “ate heartily of cherries and wild berries, which he washed down with copious draughts of iced milk and water” while attending outdoor festivities at the newly dedicated grounds of the future Washington Monument. Taylor fell ill that evening. 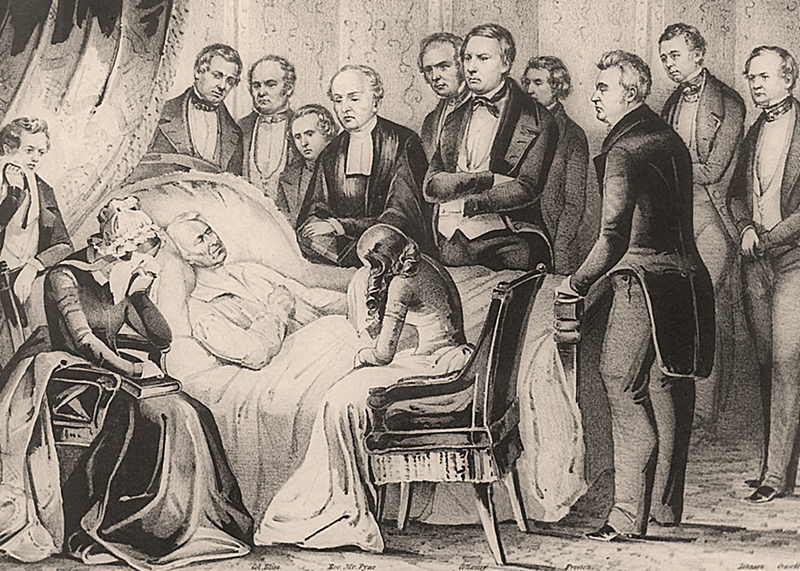 Five days later, the 12th President of the United States lay dead. A shocked nation reeled from the news. Was it poison? The heat? Or something more sinister? Through misapprehension, the innocent cherry was indicated in the demise of President Taylor. 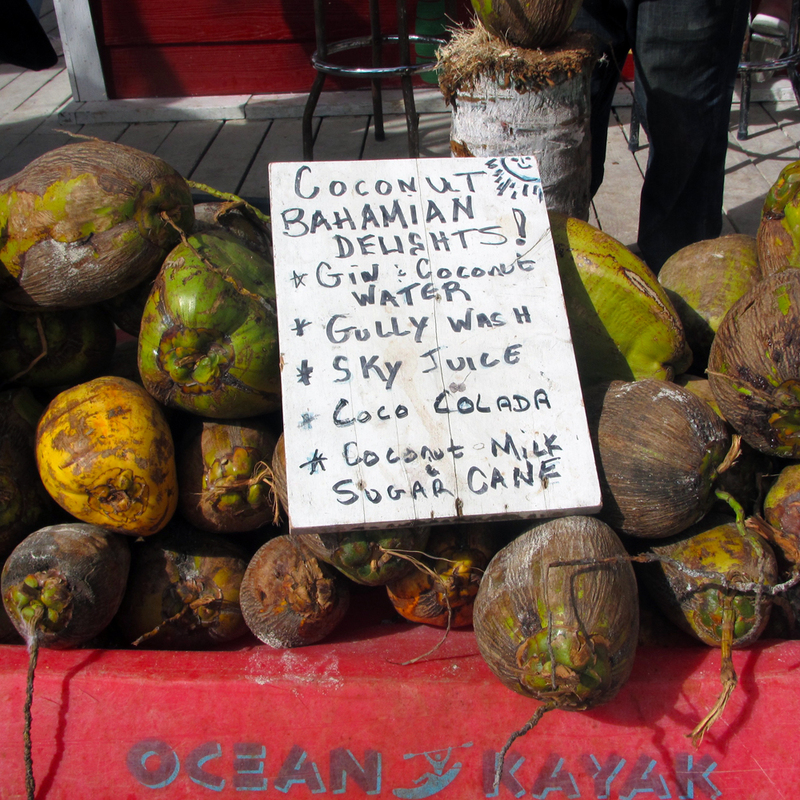 Cholera has long been assumed to be the actual cause of death, but that hasn’t stopped generations of misguided folk from spreading warnings against the deadly cherries-and-milk combination. The death of President Zachary Taylor. Despite this unsightly blemish, cherry’s popularity as an orchard fruit spread westward via the ox carts of pioneering Americans traveling along the Oregon Trail. An enterprising Iowa nurseryman named Henderson Luelling (alternately “Lewelling”) was the first to make the harrowing journey with plants intact. Hundreds of his surviving fruit trees thrived in the Northwest climate. Within months, Henderson and his neighbor William Meek started a joint nursery venture. Like the trees, the nursery business grew, ultimately providing Oregon's Willamette Valley orchards with their ancestral stock. Tired of his work as a cobbler, Henderson’s younger brother Seth also left the Plains to seek his fortune. Heading first to the California gold fields, he spent a few unsuccessful months mining, then in 1850 walked north to his brother’s Oregon nursery. Although Henderson sold his stakes in the business shortly after, Seth remained in the Oregon nursery business, acquiring fame as developer of new and improved fruit varieties. 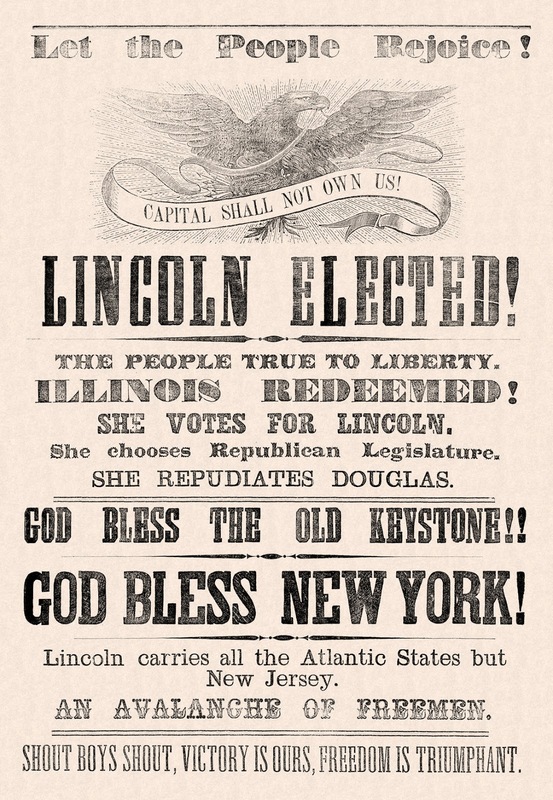 An Illinois 1860 victory ad. The Luelling family was a sturdy clan from Wales with a long history of fighting against tyranny. Staunch opponents of the institution of slavery, many family members were prominent leaders in the anti-slavery Friends church. Although Seth professed no particular creed or faith, he was an active abolitionist and strong supporter of President Lincoln’s policies. Seth developed the Lincoln cherry, and when a newly-propagated cherry began to bear fruit during Lincoln’s 1860 campaign, he named it “Black Republican”, remarking that it would make people "relish Black Republicans". President Lincoln was notorious for his spartan dining habits, preferring to nibble fruit in favor of all other foods. Mary Todd Lincoln may very well have tempted her husband’s appetite with Luelling’s Lincoln cherries. "I've already got one in my name. No. I'll name this for Bing. It's a big cherry and Bing's big, and anyway it's his row, so that shall be its name." This recognition is an especially notable occurrence a time when the general public had recently turned a hostile eye toward Chinese laborers. The Chinese Exclusion Act of 1882 sanctioned the deportation of legal residents, but Bing was able to finish out his contract with the nursery without fear of harassment, ultimately returning to China in 1889. Bing cherries are a grafted offspring of the heirloom Black Republican cherry. The Bing's large, heart-shaped fruit is considered to be the ultimate cherry in both flavor and texture. Firm fleshed with taut skin, the flavor is intensely sweet and tangy, making this an ideal fruit for eating fresh, canning, or preserving in syrup as lovely cocktail cherries. 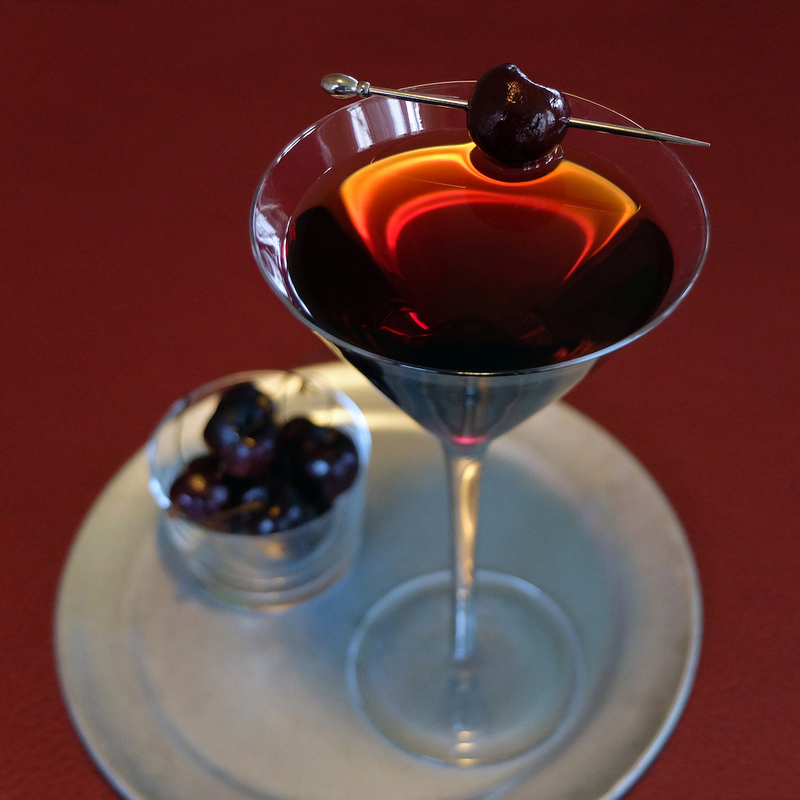 Homemade brandied cocktail cherries are a sublime treat. We’ve added some Colonial-era spices as a nod to America’s first First Lady’s famous cherry bounce recipe, but feel free to omit the spices, or add your own favorite spice combination. 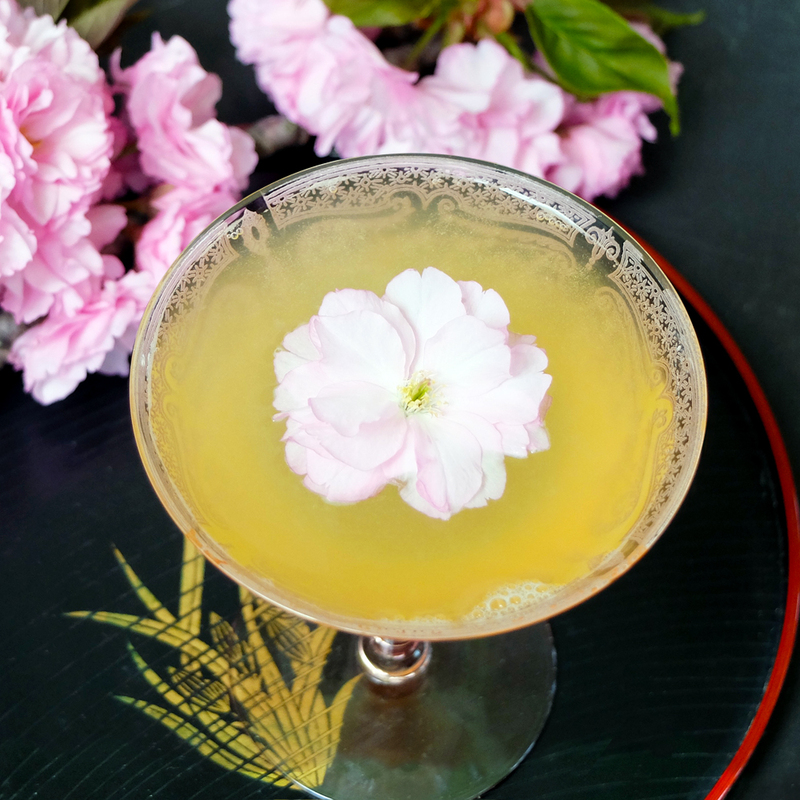 The High Horse, inspired by the proverbial cherry tree. 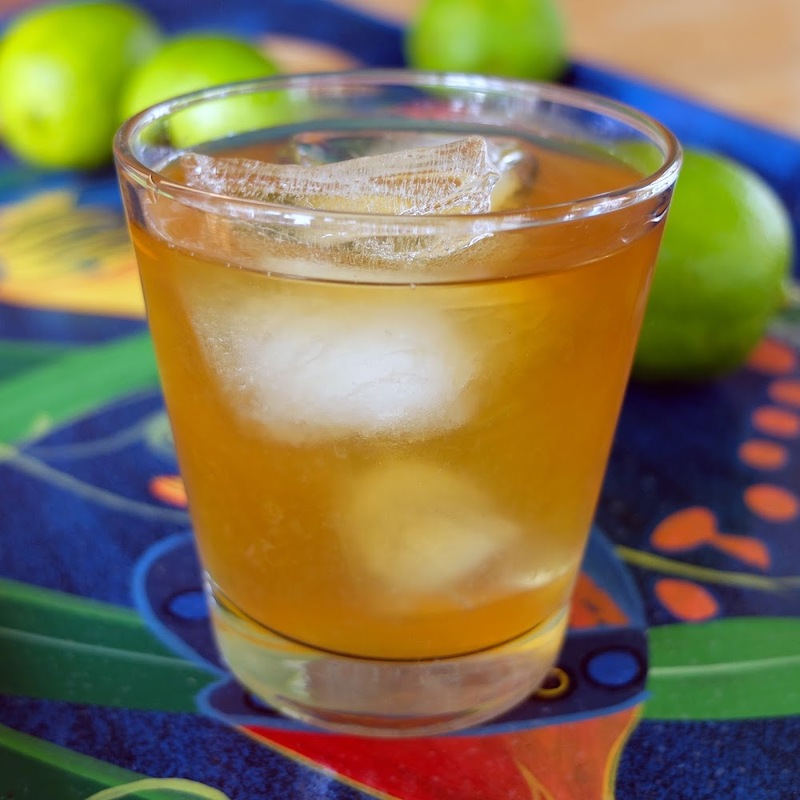 Find the recipe on Liquor.com. 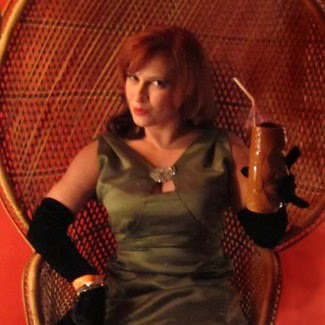 For a cherry-infused beverage to offset your freshly-made cocktail cherries, one needs to look no further than the High Horse created by Shannon Tebay Sidle of Death & Co. For spirits, Shannon recommends Plantation Original Dark, Massenez Kirschwasser, Cherry Heering, and Cocchi Vermouth di Torino. 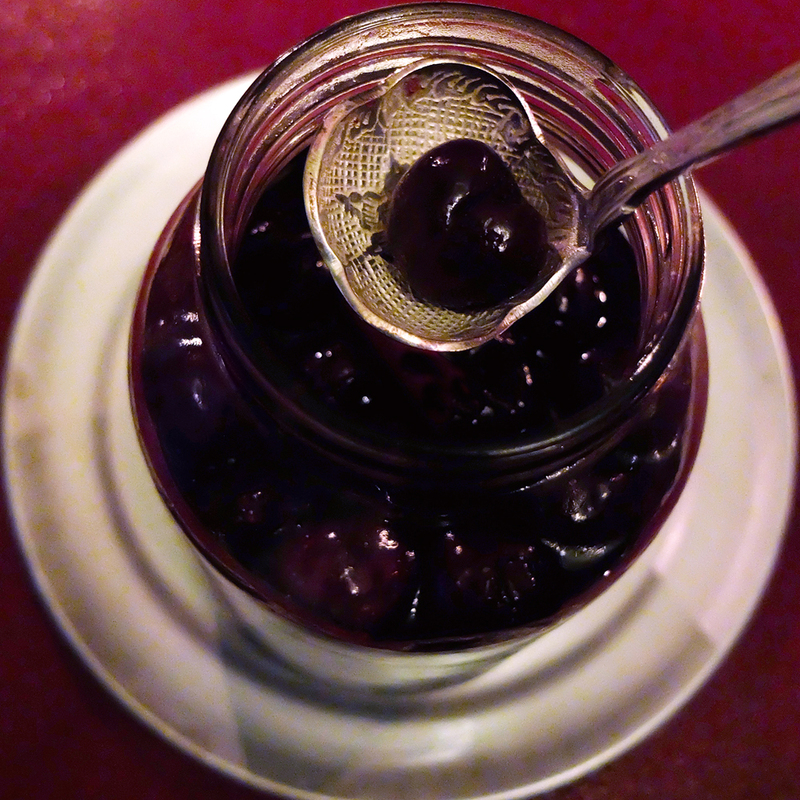 We encourage a garnish of one cherry, plus a small bowlful on the side for replenishing that garnish. And while you're sipping, take a moment and learn about the surprising thing that fueled the American revolution. Cheers! Fluorescent cocktail cherries made with firm-fleshed sour cherries and a bit of chemistry pale in comparison to these dark-hued beauties. 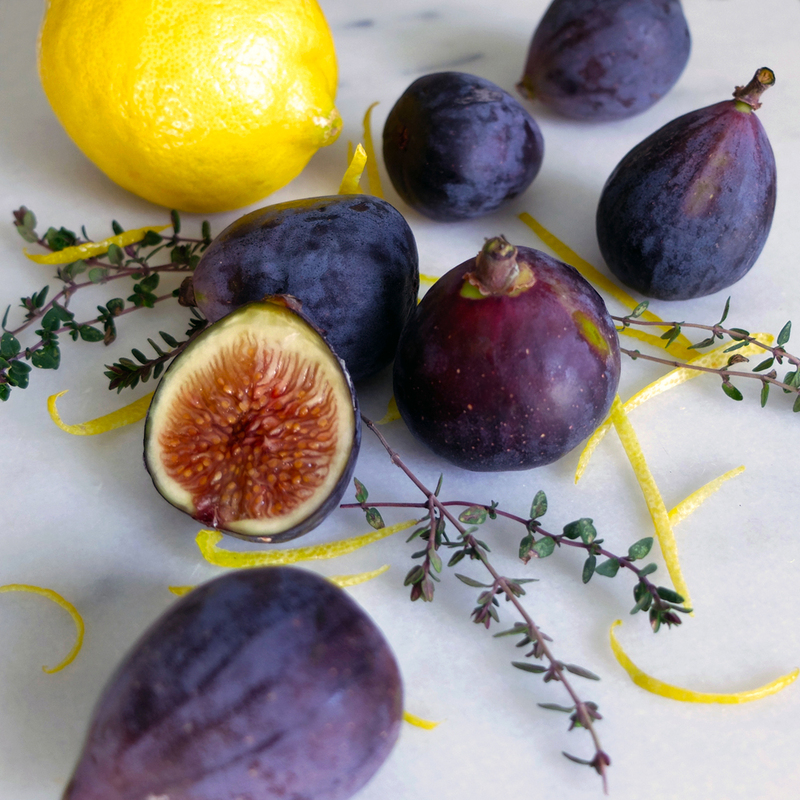 Try these as an elegant cocktail garnish, on sundaes, or as a reward for a job well done. Place 1 pound cherries in a sterilized 1 quart canning jar; set aside. Purée 1/2 pound of cherries in a blender. To collect the juice, strain purée through a fine-mesh sieve into a measuring cup; discard solids. Cherry juice should measure 1/2 cup (add water if needed). In a medium saucepan over low heat, combine cherry juice, sugar, citric acid, cinnamon, and nutmeg; simmer until sugar is dissolved. 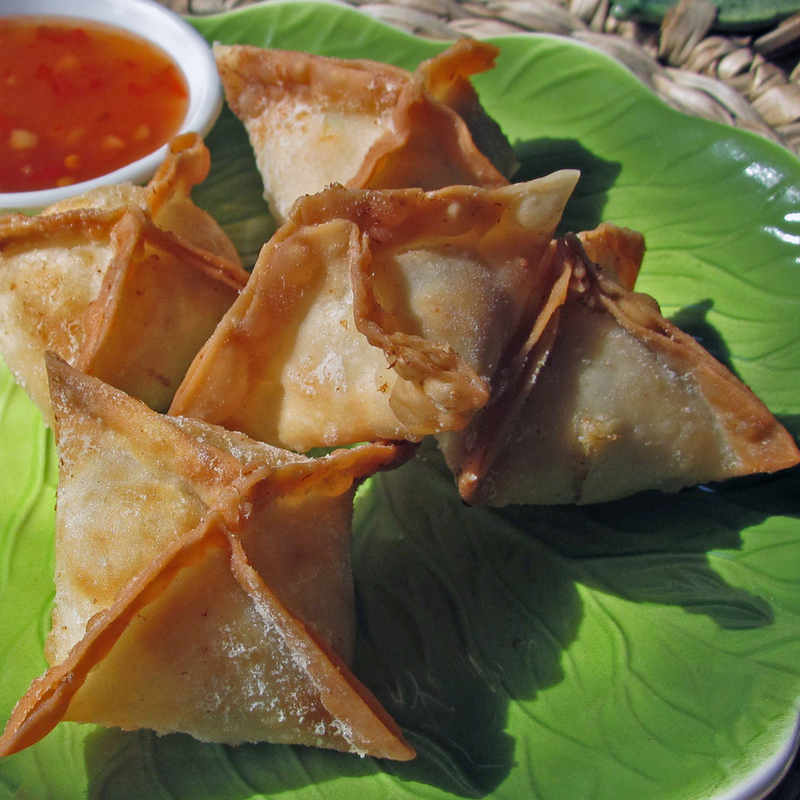 Remove saucepan from heat; stir in vanilla, maraschino, and rum. Pour syrup into prepared canning jar, cover loosely and let cool to room temperature. When cool, cover tightly and refrigerate at least 8 hours before serving (the cherries reach peak saturation in about 5 days). 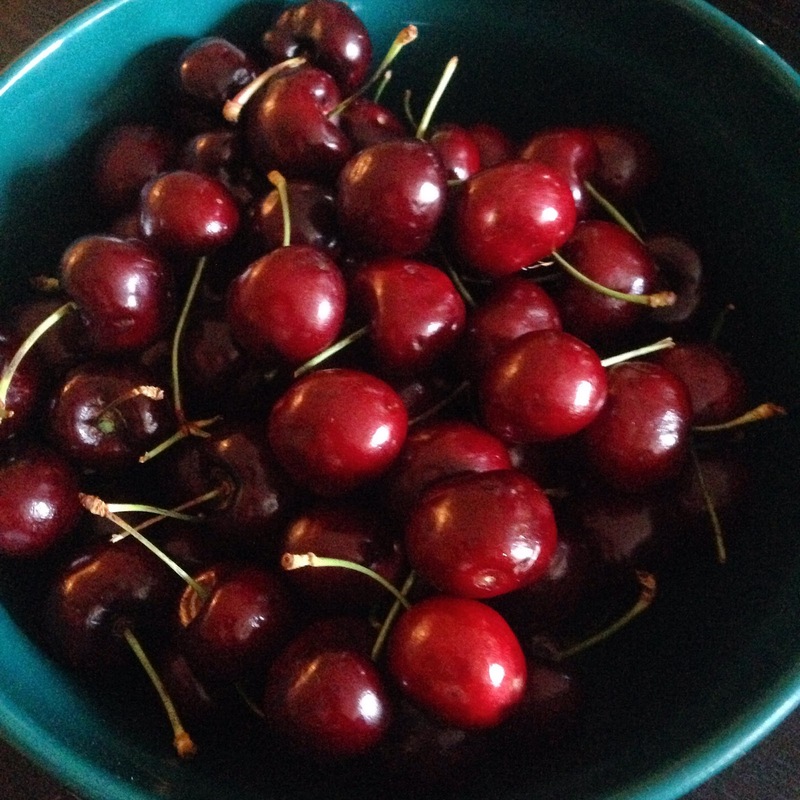 Cherries will last indefinitely when refrigerated.